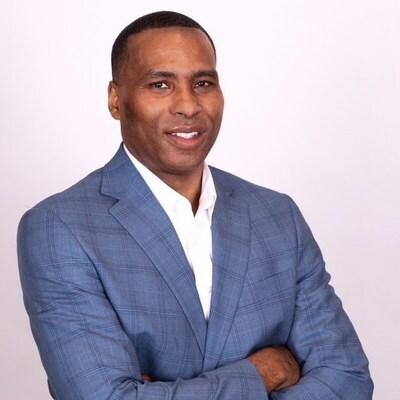 Jamere Jackson served as chief financial officer of Nielsen Holdings from March 2014 to August 2018. Hertz Global Holdings announced today that Thomas C. Kennedy, Hertz's chief financial officer, has resigned to pursue the next chapter of his career. The company thanks Kennedy for his contributions over the last four and one-half years and wishes him well in his next endeavor. Hertz also announced that effective Sept.10, Jamere Jackson will join Hertz as chief financial officer. Mr. Jackson will oversee all financial aspects of the company, including financial planning and analysis, accounting and financial reporting, and managing tax, internal audit, treasury, and risk management. Jackson served as chief financial officer of Nielsen Holdings from March 2014 to August 2018. Prior to joining Nielsen Holdings, Jackson was the vice president and chief financial officer of GE Oil & Gas – Drilling & Surface. He joined GE in 2004 and held a variety of leadership roles in GE Global Business Services, GE Corporate, and GE Aviation before joining GE Oil & Gas. Prior to joining GE, Jackson held several roles in finance, mergers and acquisitions, and strategic planning at The Procter & Gamble Company, Yum! Brands, Inc., First Data Corporation, and Total System Services. Jackson received his undergraduate degree in finance and business economics from the University of Notre Dame in 1990, is a certified public accountant, and is on the Board of Directors of Eli Lilly and Company where he serves as a member of its Audit and Finance Committees. In the interim period prior to Jackson formally joining Hertz, Robin Kramer, currently Hertz's senior vice president and chief accounting officer, will assume the additional role of acting CFO effective immediately. Kramer joined Hertz in May 2014 as part of the financial leadership team. She has approximately 30 years of accounting, audit and finance experience. Hertz thanks Kennedy for his contributions over the last four and one-half years and wishes him well in his next endeavor.